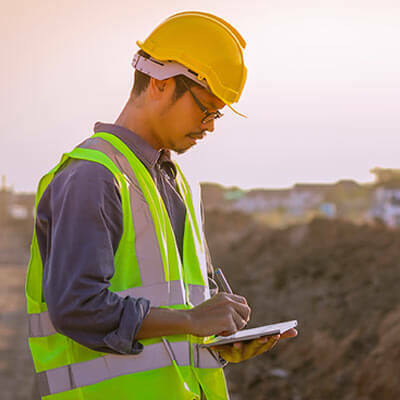 We work closely with Construction, Education, Healthcare, Hospitality, Manufacturing and Transportation. 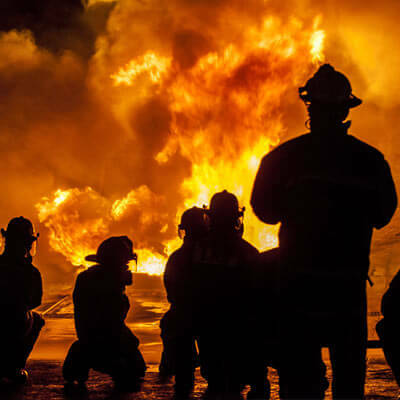 Providing Public Safety Solutions for Police Departments, Fire Departments, EMS and First Responders. 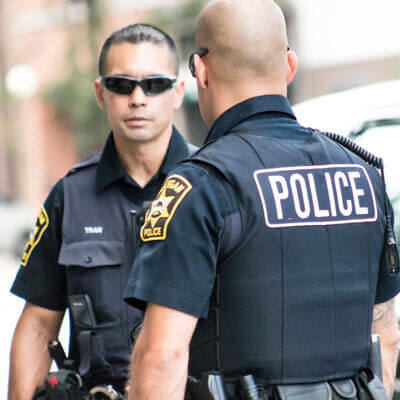 Connecting police officers to the communities they serve, allowing law enforcement to better focus on their first priority, to protect. 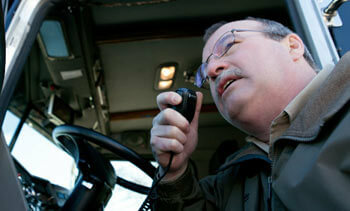 Western Communications has been providing two-way radio and wireless communications since 1960. 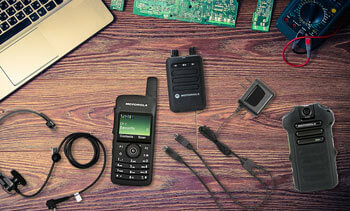 Western Communications, Inc. is an authorized Motorola Solutions Channel Partner, Motorola Solutions Service Specialist, an authorized Motorola Agent, an authorized Motorola Manufacturer's Representative and a Motorola Federal Market Agent. For All Your Two-Way Needs. 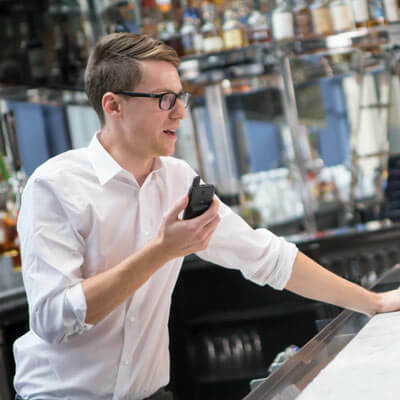 Are you in need of fast and reliable wireless internet? We can help! 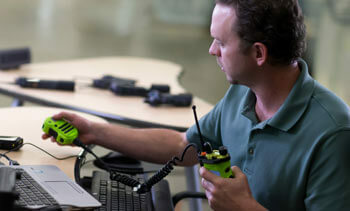 Western Communications offers high speed wireless internet services and solutions for residential and business. 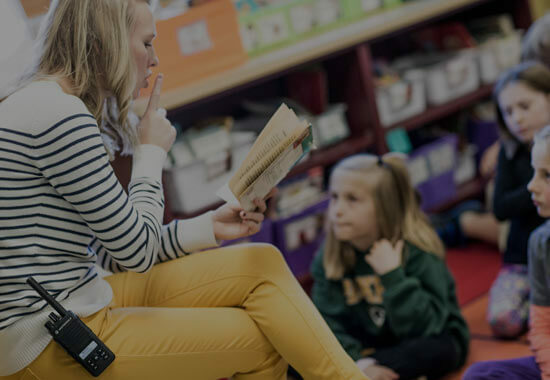 We work closely with school districts in our area to provide state-of-the-art communication solutions for colleges, universities, high schools, middle and elementary schools. 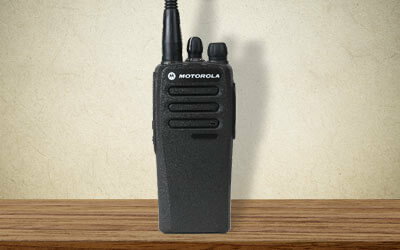 We stock the complete line of Motorola Solutions commercial and public safety two-way radios. 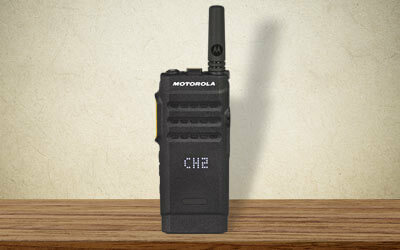 Check out some of our top selling radios. 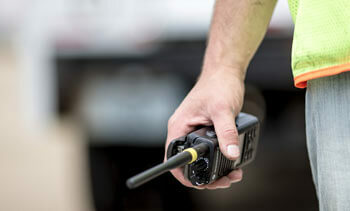 Pocket-sized yet powerful, the SL 7000e Series radios are turbo-charged with special enhancements and innovative features that put you in total control. 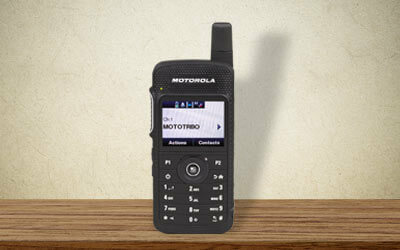 Looking for Motorola Two-way Radio Sales and Service?